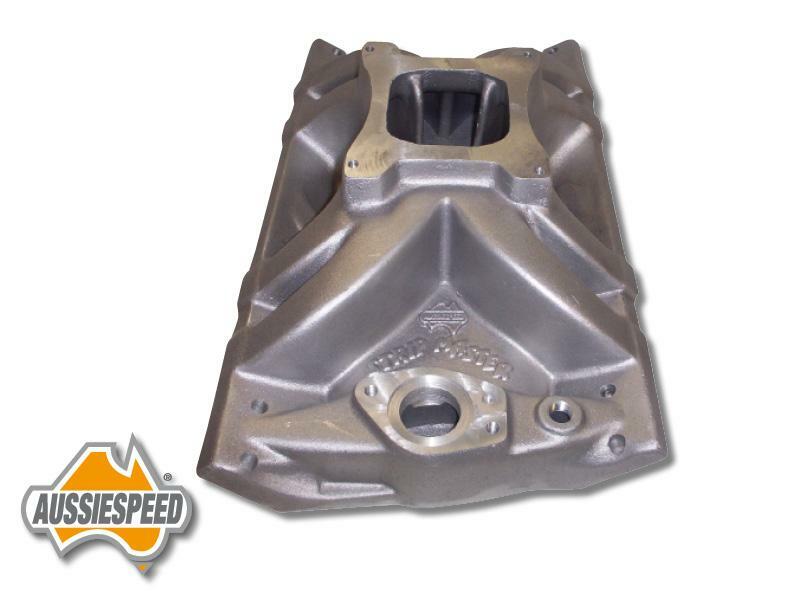 Shipping is calculated by size and weight in the check out section when you enter your address. 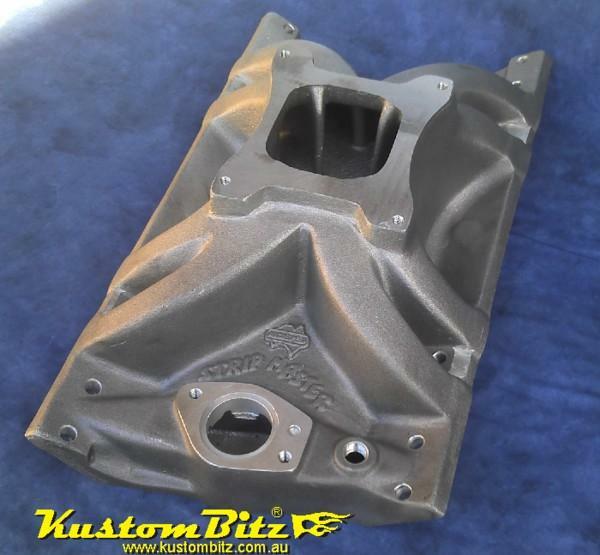 Shipping starts from approx $7.50 and is in addition to the product prices shown. 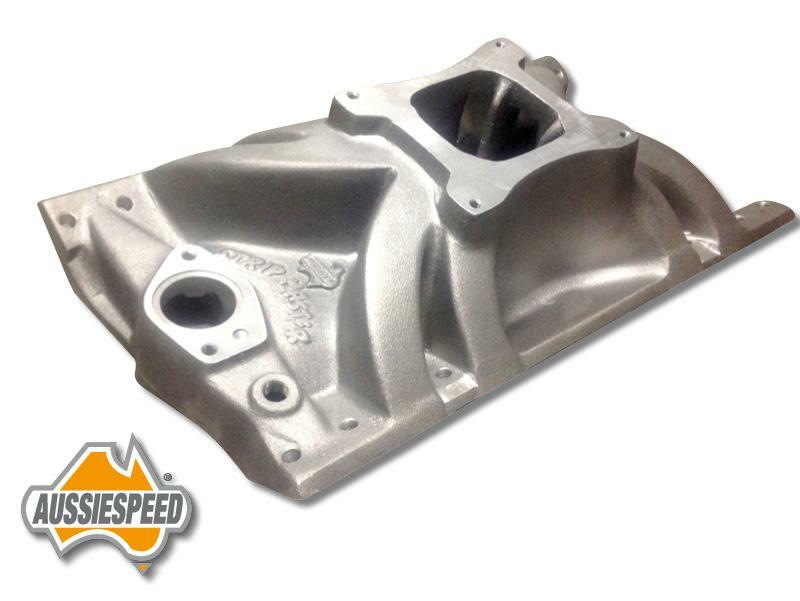 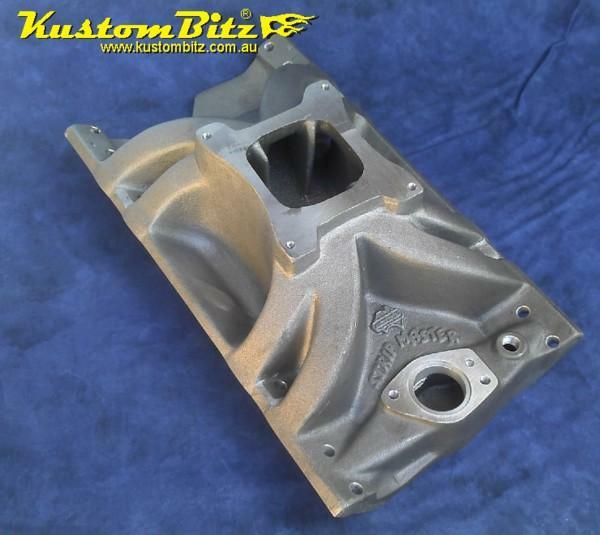 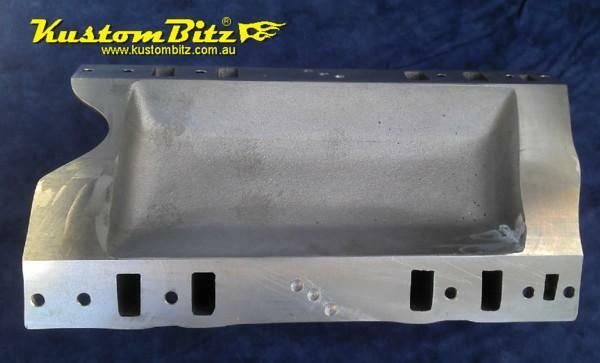 Part# AS0118 - AussieSpeed single plane Stripmaster series intake manifold to suit the Holden 308 V8 engine. 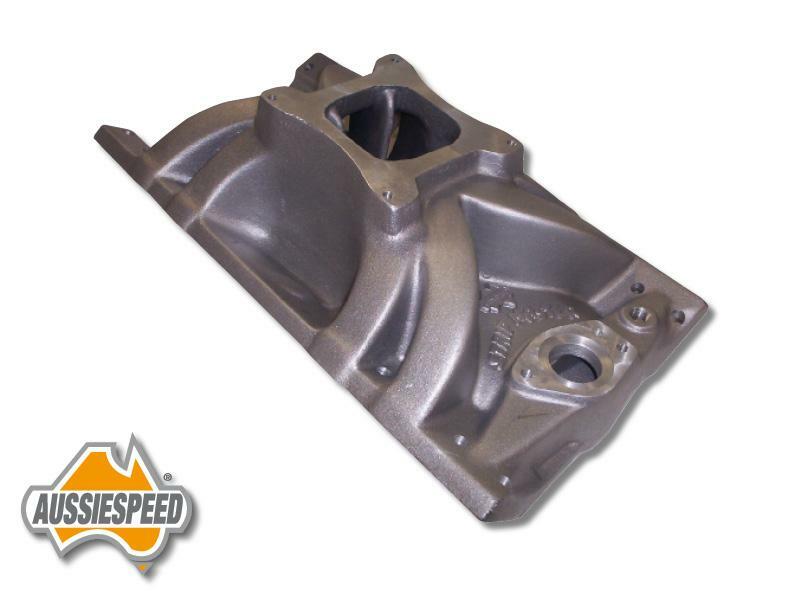 Best suited to engines with high compression, headers and street strip type camshafts. 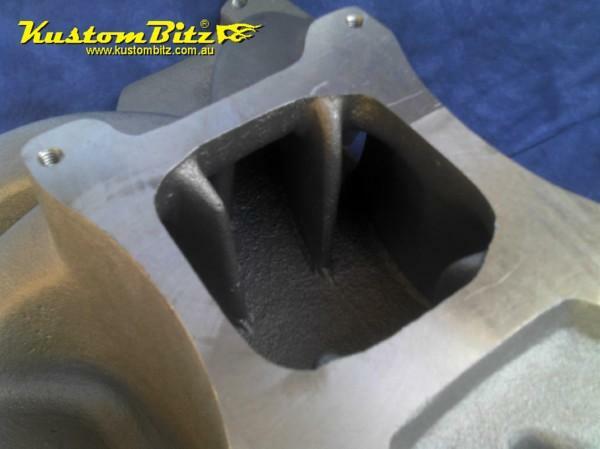 Good Performer in Mid range rpm to upper rpm depending on your engine set up and diff ratio. 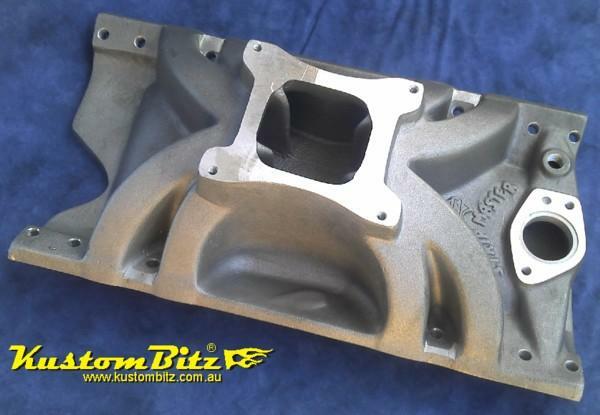 Feedback form drag racers have found this manifold to build excellent torque and top end power for a single carb natuarally aspirated engine spinning to 7500rpm.